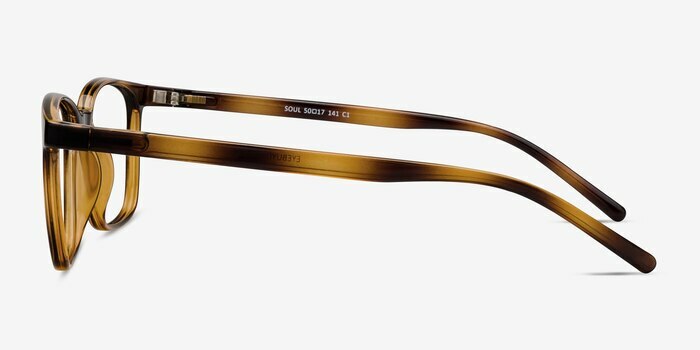 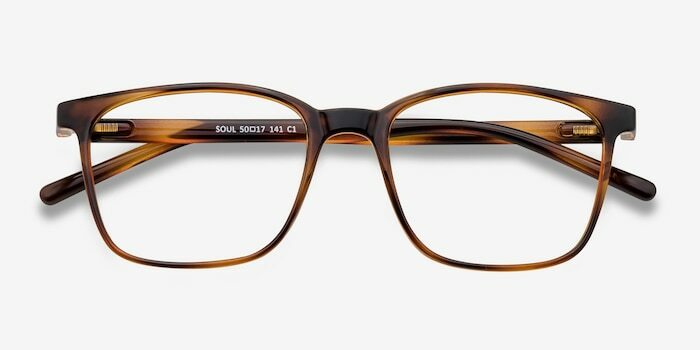 Classically cool glasses, Soul will breathe an extra bit of life into any style that needs it. 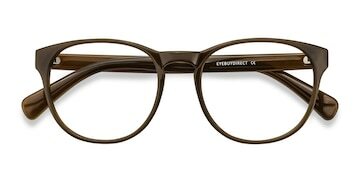 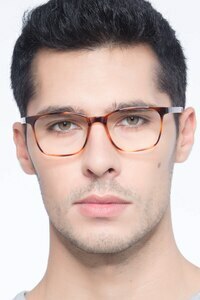 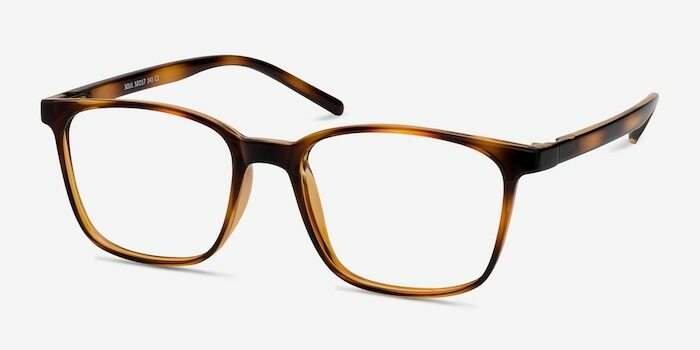 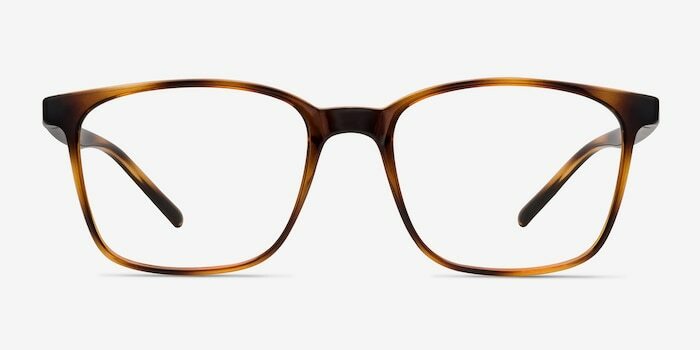 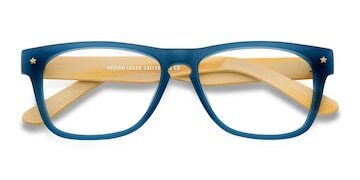 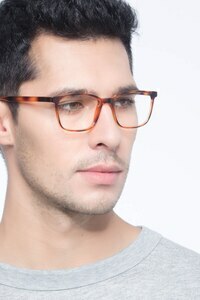 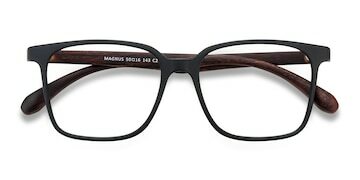 This large square frame features a modest saddle nose bridge and thick temples. 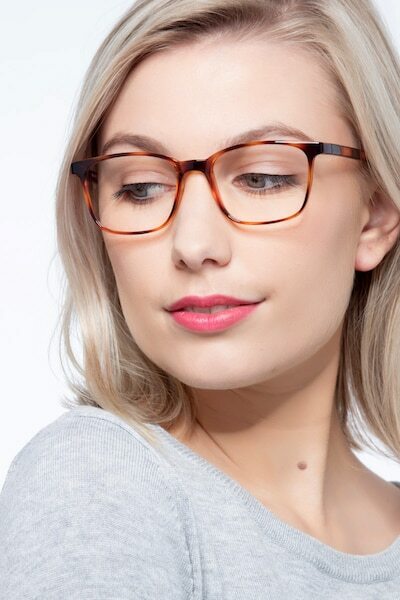 The crème brûlée finish will add an extra touch of warmth to your look.